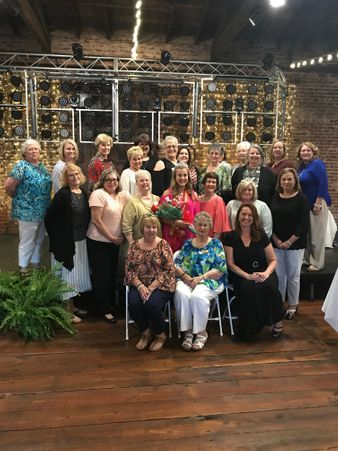 The Pilot Club of Eatonton is a group of caring people who come together in friendship and service, to learn and develop into stronger individuals, to provide volunteer service to our community, and to provide support to the goals and activities of our parent organization. We are proud to be a part of a larger organization, Pilot International, whose mission is to transform communities by developing youth, providing service and education, and uplifting families. Pilot International envisions a world where all are valued. Pilot’s three fundamental causes are Anchor or Youth Development & Leadership, Brain Safety & Fitness, and Caring for Families in Times of Need. Donations to the international organization contributing to scholarships for individuals entering the fields of the helping professions. Assist with "Angels in the Outfield"